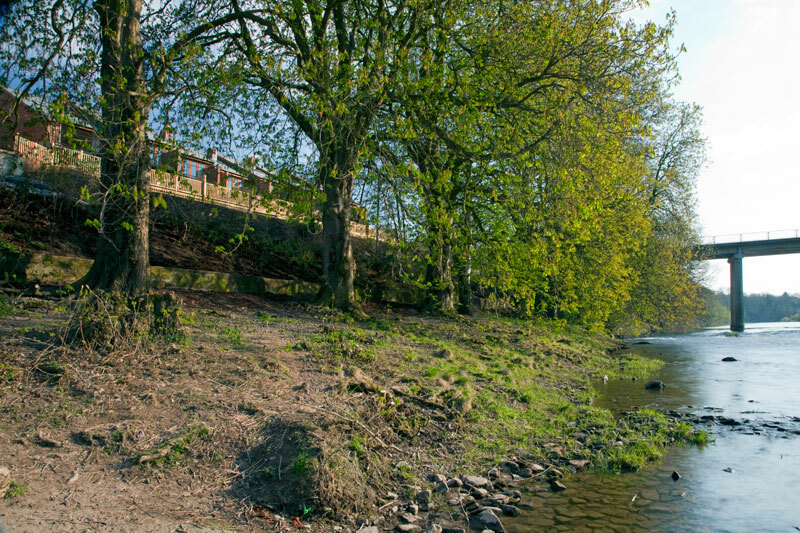 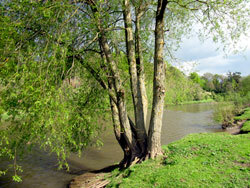 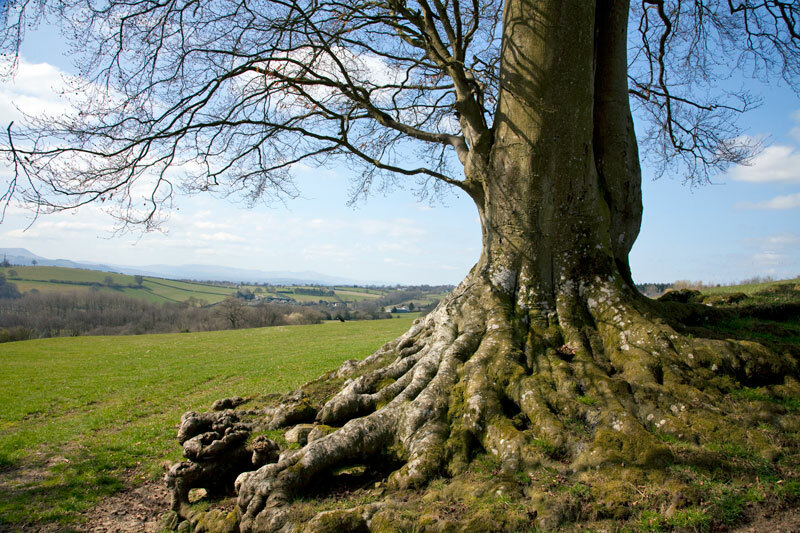 Hay-on-Wye weekend breaks at Hay Retreats offer walks on both banks of the river Wye. 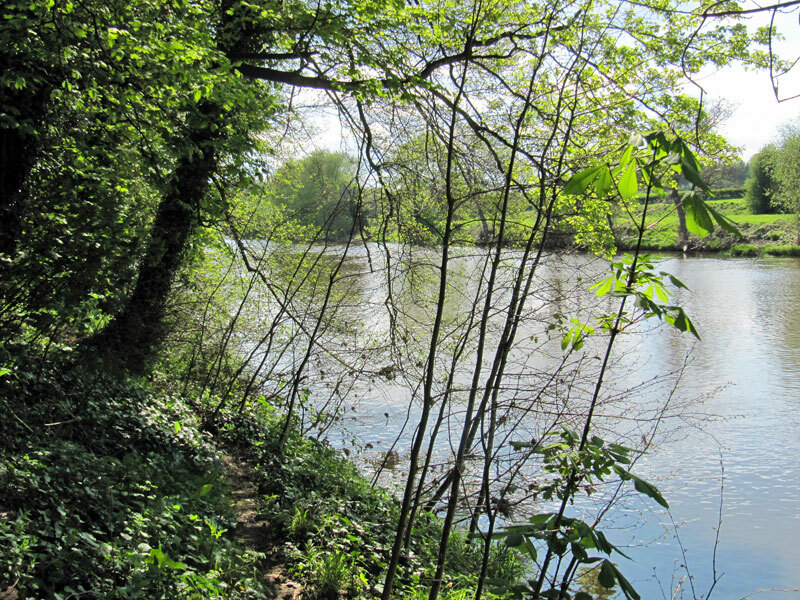 A good quality footpath leads upriver to the Warren, a natural riverside stone beach with good pools for swimming in. 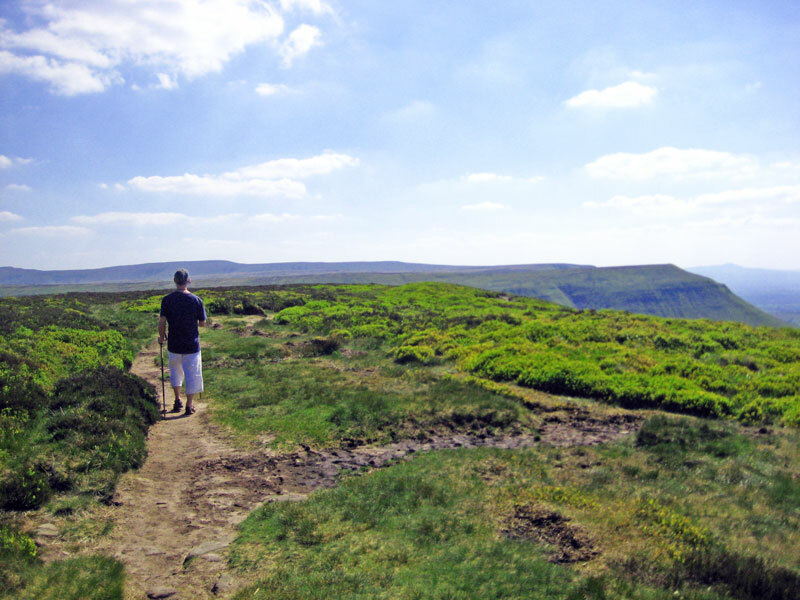 On hot days, locals and visitors to the town make their way to the Warren for a picnic, a game of frisbee or a swim. 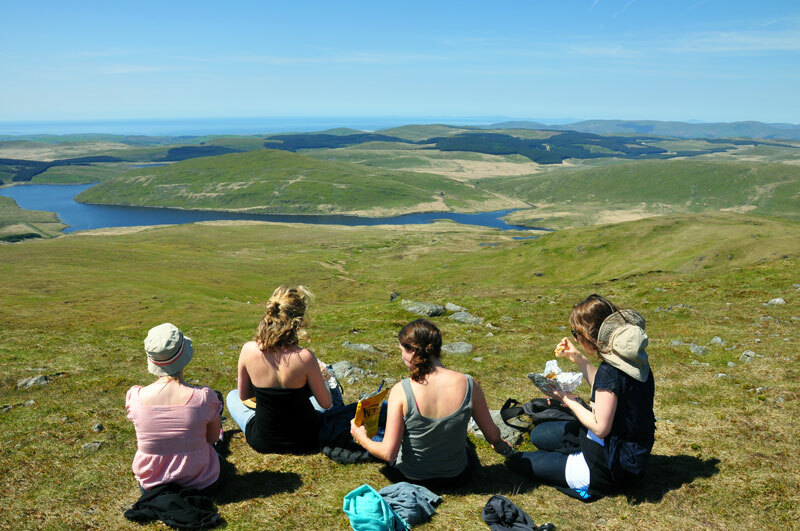 This is a wonderful year-round stroll for those looking for fresh air and beautiful views from our self catering Wales accommodations. 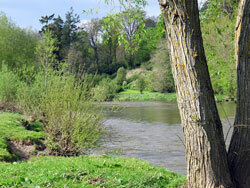 Below our riverside holiday houses in Hay-on-Wye is the launch area for canoe trips, down the river Wye. 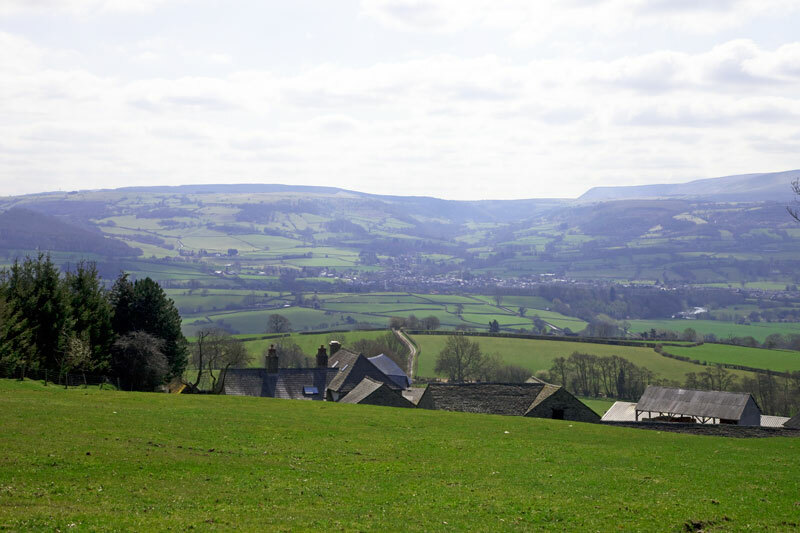 You can easily book a canoe for a half- or day-trip, starting in Hay. 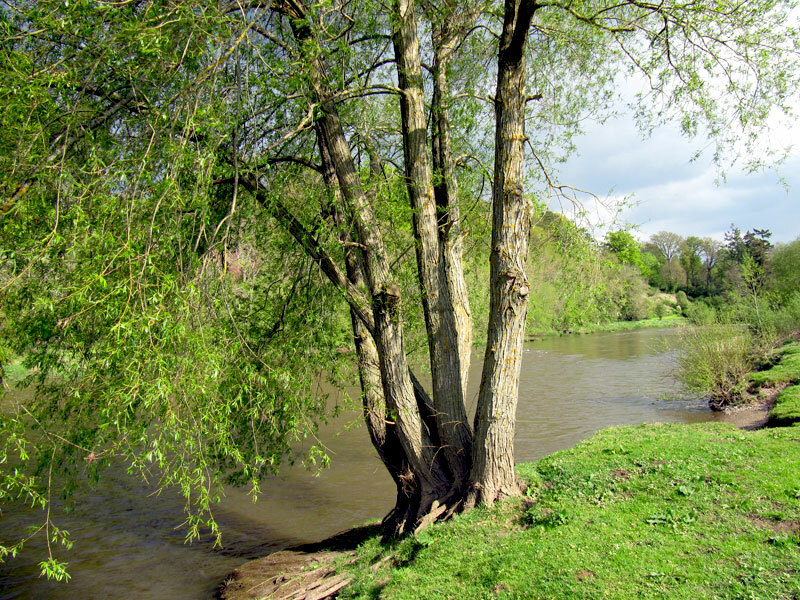 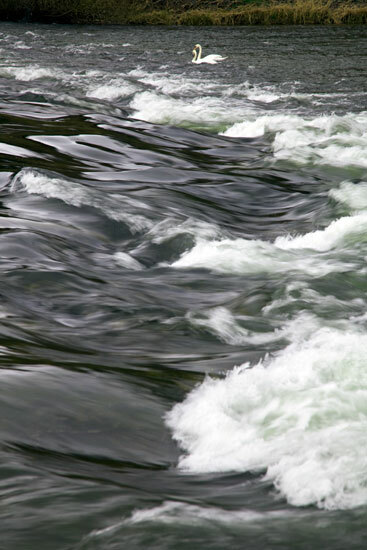 Alternatively, you can begin your journey upriver at Glasbury, and make your way downstream to Hay. The local canoe company organises necessary drop offs in the morning or a pick-ups in the afternoon. 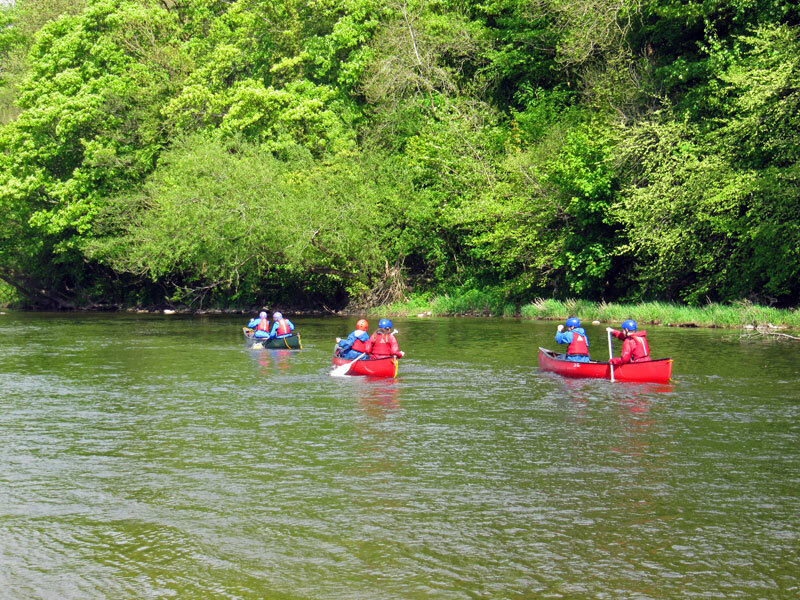 Click on the following link for more information: www.wyevalleycanoes.co.uk. 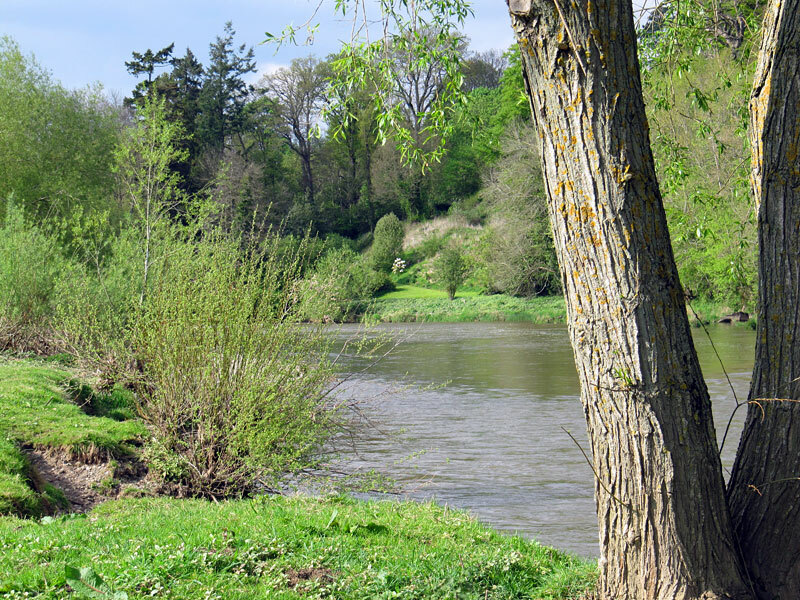 Fishing is easy for anyone staying in Hay, as there are fishing rights along the riverbank adjoining the town. 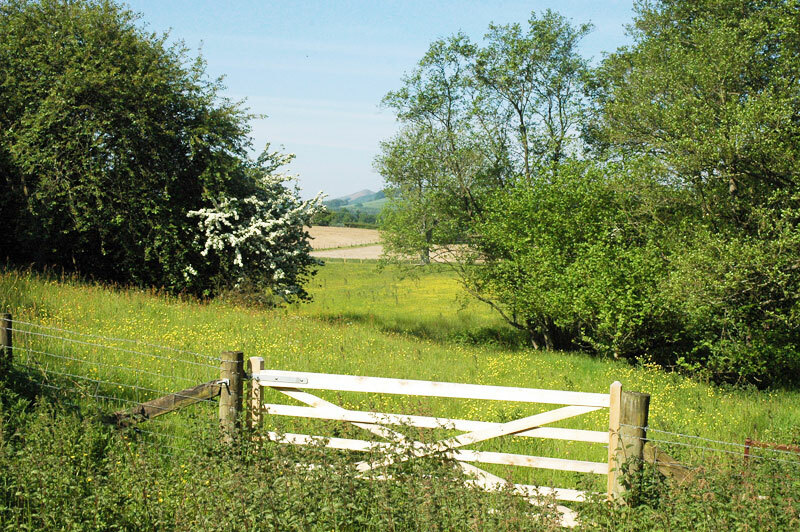 It is simple to organise day or week-long licences at Goldsworthy’s in the centre of Hay. 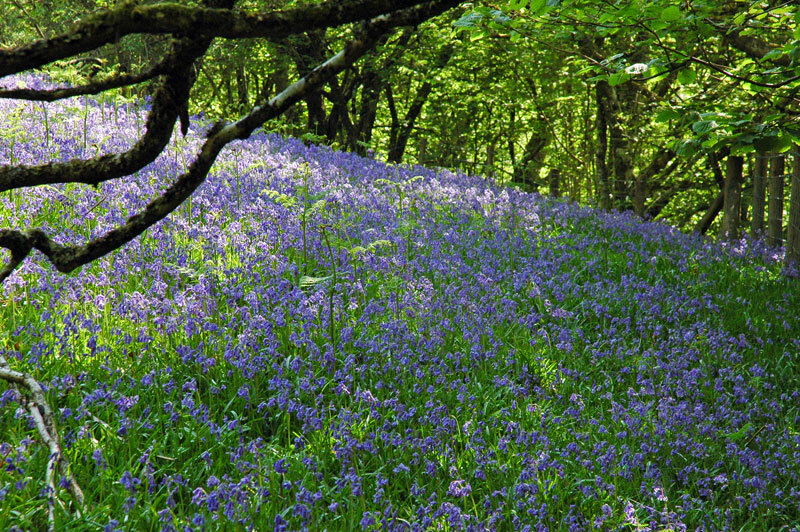 You can click on this link for more information. 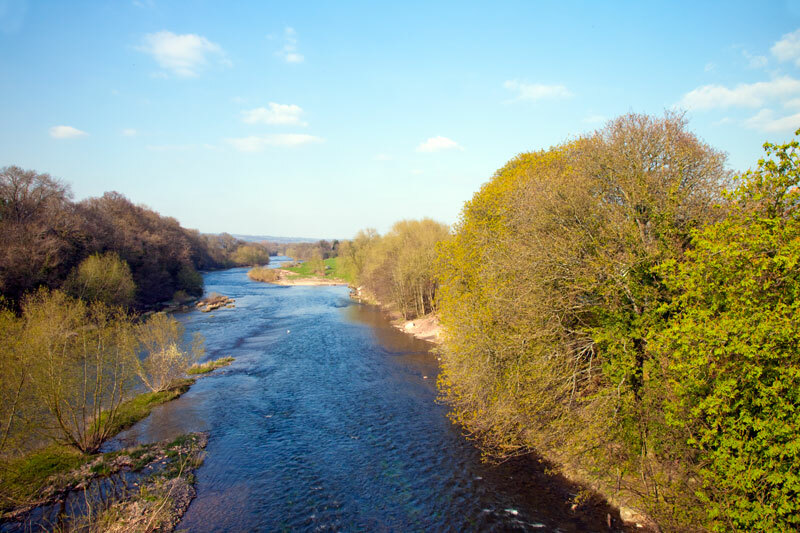 Hay-on-Wye sits on the Offa's Dyke trail that runs through, Wales, from the Severn Estuary through the hills of mid Wales to Chepstow, in north Wales. 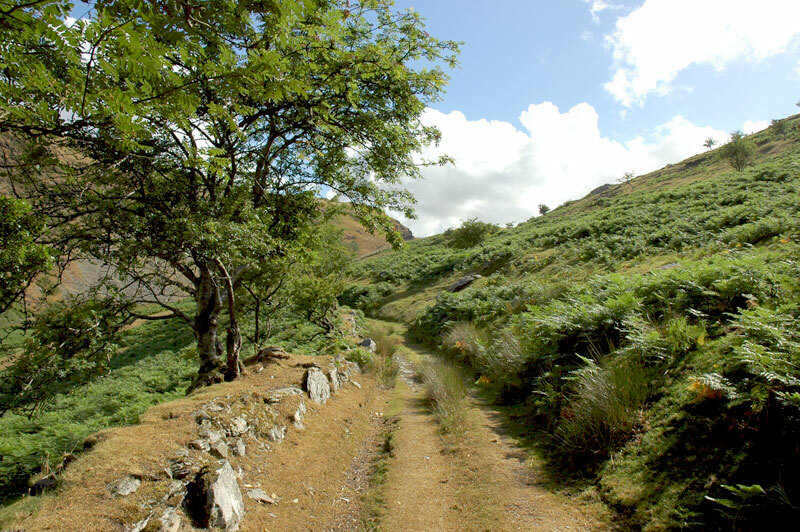 This trail provides wonderful walking opportunities, literally from your front door at Hay Retreats. 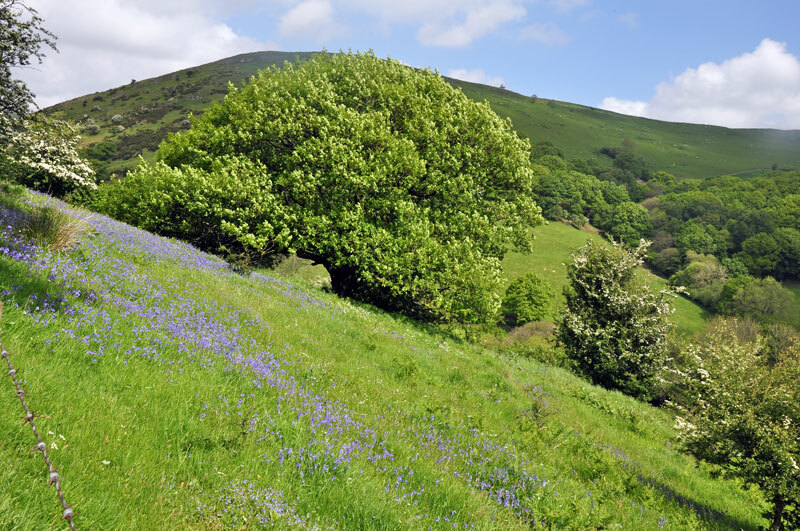 Take a day trek, either to the north towards Kington and Knighton, or to the south, over Hay Bluff towards Abergavenny. 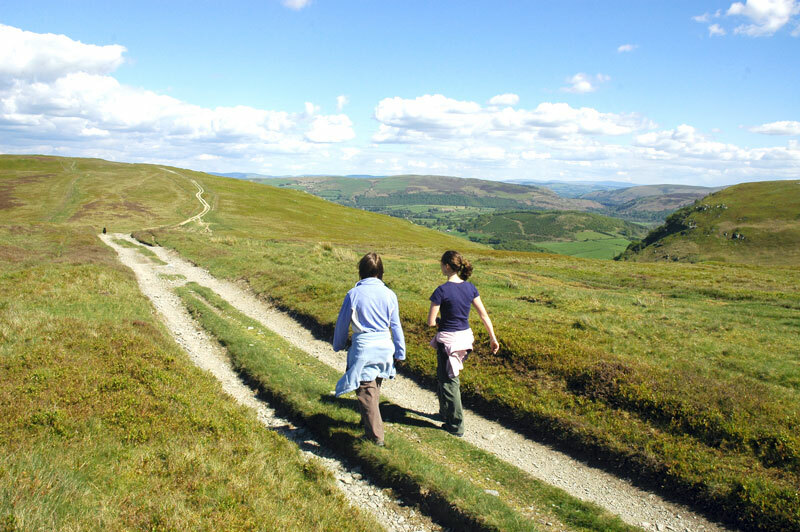 Our luxury holiday rentals in Wales are situated on the Wye Valley walk, offering another excellent walking option. 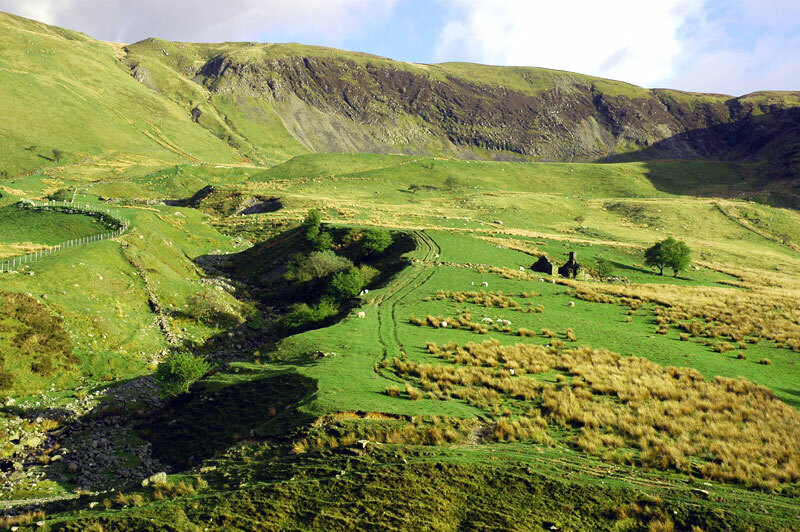 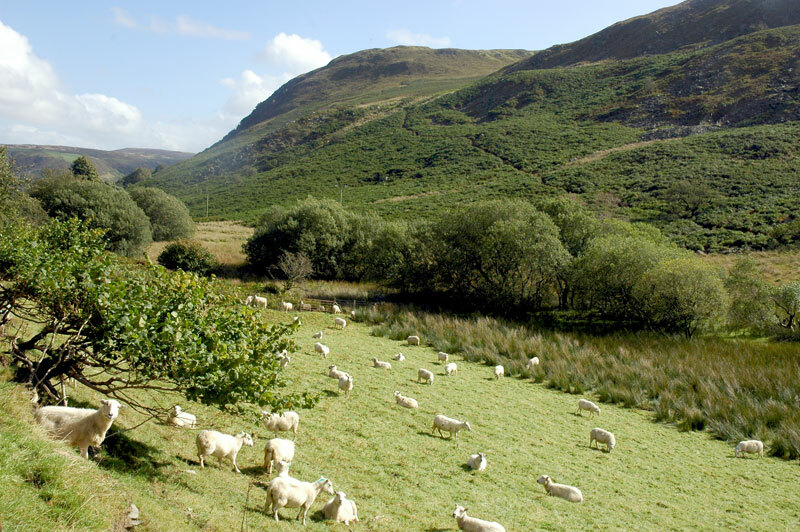 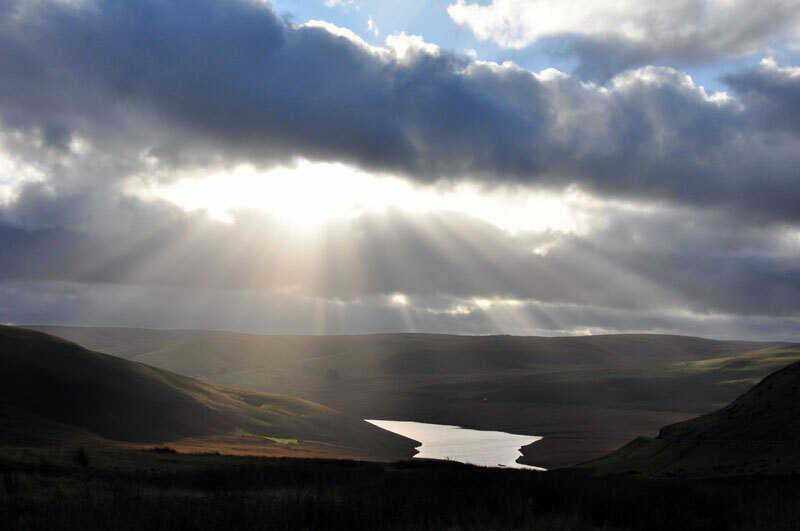 Hay is surrounded by hills and mountains and is located within The Brecon Beacons National Park. 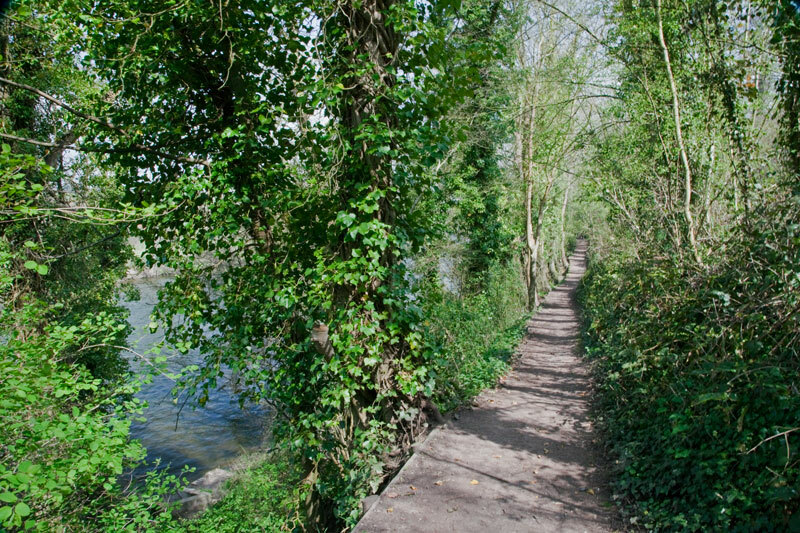 There are lots of options with trails and pathways for gentle strolls or more arduous walks with the comfort of our boutique accommodations to welcome you back after your walk.